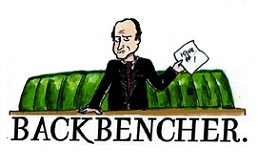 The Backbencher – NUS Passes Motion to Abolish Gay Men’s Reps because “they don’t face oppression”. 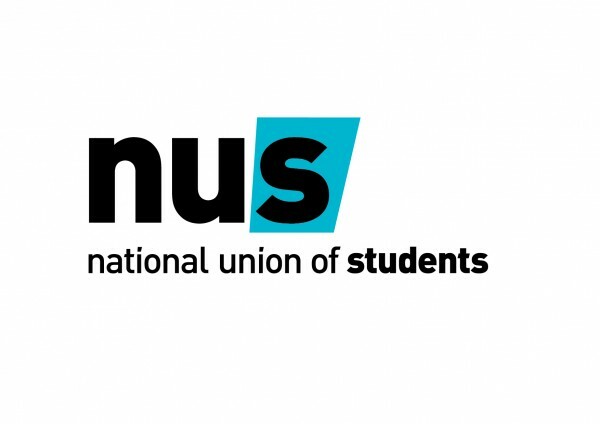 The National Union of Students (NUS) has passed a motion calling for the end of representatives for gay men because they “do not face oppression” in the LGBT community. The motion, debated and passed in this week’s Sheffield conference, shockingly declares: “Misogyny, transphobia, racism and biphobia are often present in LGBT+ societies. This is unfortunately more likely to occur when the society is dominated by white cis gay men. “The reps system exists to ensure that societies [sic] committees can always have a reserved place for groups which disproportionately face oppression within the LGBT+ community. The decision displays a continued desire from NUS reps to conclude on complex matters with broad and uncompromising brush strokes. The idea that gay men do not face oppression is unquestionably absurd and illustrates the distance that the NUS sit from the real world. However this decision is unsurprising from an organisation dedicated in its authoritarian mission of deciding what is and what is not. Take a look at last year’s conference (where clapping was deemed to trigger anxieties in attendees, so jazz hands were encouraged instead) where Cross Dressing was banned, and the NUS campaigned the abolishment of prisons to name just one wacky idea. So this decision, as ludicrous as it is, shall stand. Gay men do not face oppression, ever. That’s the reality according the NUS. EXCLUSIVE: Can this man save the National Union of Students? Are Universities Promoting a ‘Safe Space’ by Undermining Free Speech?